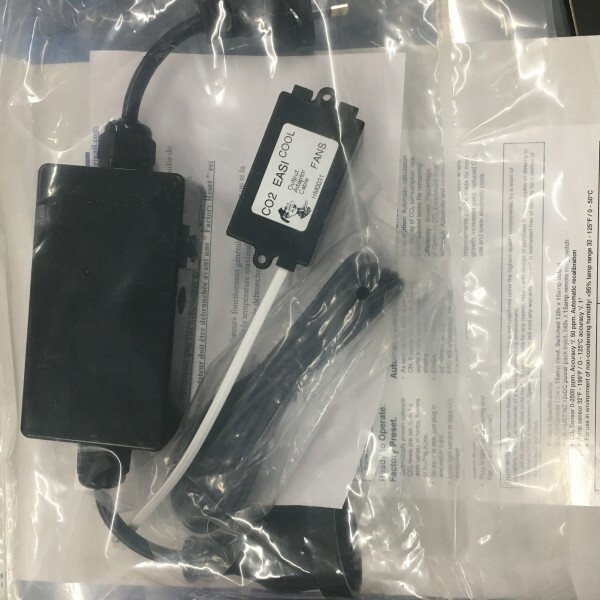 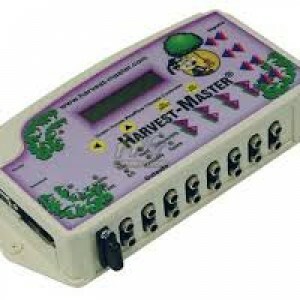 The Harvest Master cool kit is a necessary add on to the Harvest Master easi CO2 controller as it it used to control fans and air conditioning. 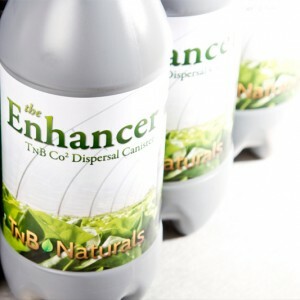 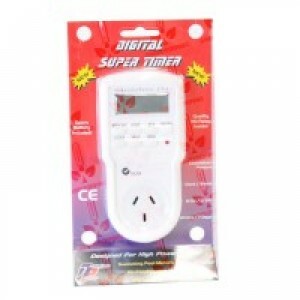 It can be purchased as a replacement for a existing CO2 sniffer. 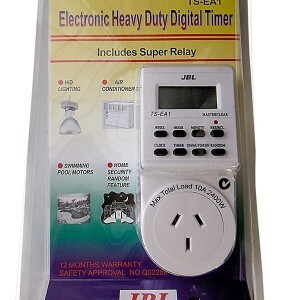 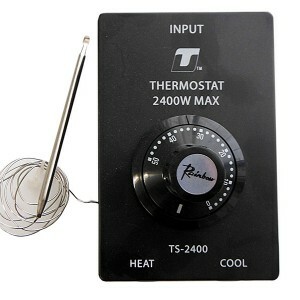 Categories: CO2 Equipment, Timers, Controls, Electronics & Electrical, Co2, Controls, Thermostats.